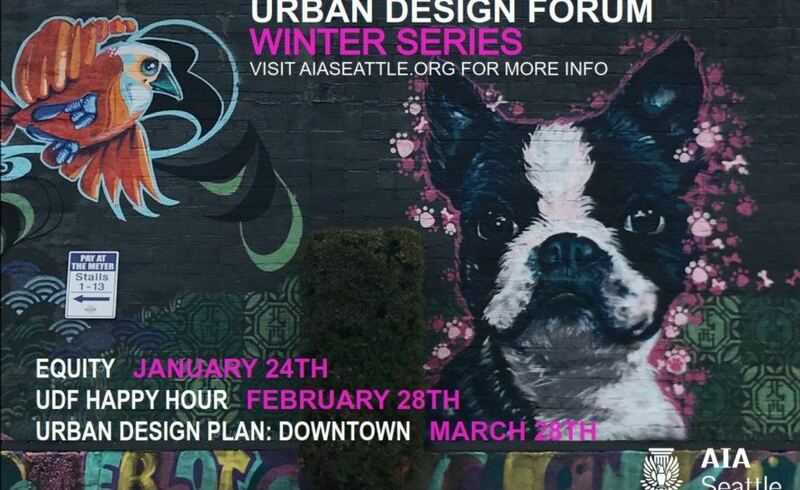 The AIA Seattle Urban Design Forum is hosting an event on the issue of equity and how it relates to Seattle’s growth. We plan to have a moderated panel to discuss the city’s experience with inequity over the past decade and to share and react to ideas for how to grow our city more equitably over the next decade. Beer and wine on the house! Come join us!